When making decisions about your in-home care, you need to consider all the options that are right for you or your loved ones. Choosing Suncare will give you the assurance that you are being cared for by a dependable, sturdy organisation. 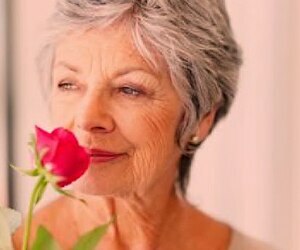 We pride ourselves on the reputation which has been built throughout our 40-year history, providing confidence that you can count on us for all your extensive in-home services. 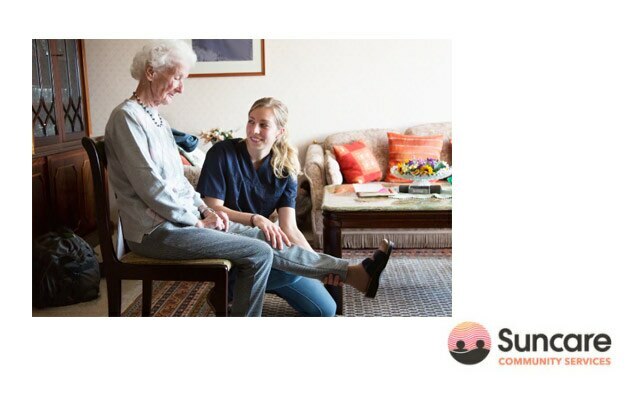 Suncare’s core business is to understand community needs and develop innovative responses for people who are ageing, living with a disability or mental illness. Technology is integral in enabling us to respond more effectively to client needs and further cementing our position as a provider of choice in Queensland. When choosing Suncare, we take the time to discuss all the options of care available, giving you the choice to make informed decisions about the services important to you. We provide safe and respectful services to all members of our communities and promote the well-being of Aboriginal and Torres Strait Islander (First Peoples), Culturally and Linguistically Diverse (CALD), and Lesbian, Gay, Bisexual, Transgender and Intersex (LGBTI) individuals, their carers and family members. Can you provide services in my area? If you would like to see if Suncare can offer services in your area, please call one of our friendly team members on 1800 786 227 who will be able to advice the best options for you. A Home Care Package is a government subsidised program that provides support for people who wish to stay in their own homes for longer. 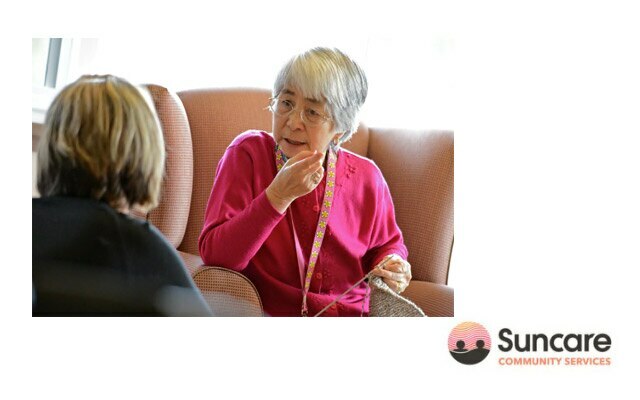 Depending on your care needs, there are four levels of Home Care Package and each level receives a different amount of funding to allow you to choose the support that you need. There are many options and a range of services you can access if you think that your parents need help at home. 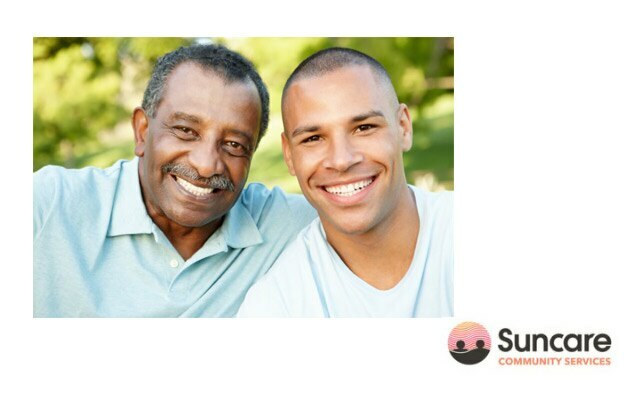 If you need advice on how to access funding for your parents, the Suncare team can guide you in the best direction. Sometimes the smallest changes can make the biggest difference to living independently at home. We understand that beginning your journey into home care services can be a daunting path, so our friendly team are here to guide you through and help you every step of the way, our knowledgeable team will be able to answer your every question. Our social groups assist in the participation of community life and are a popular way to enjoy some time away from home in a supportive environment. 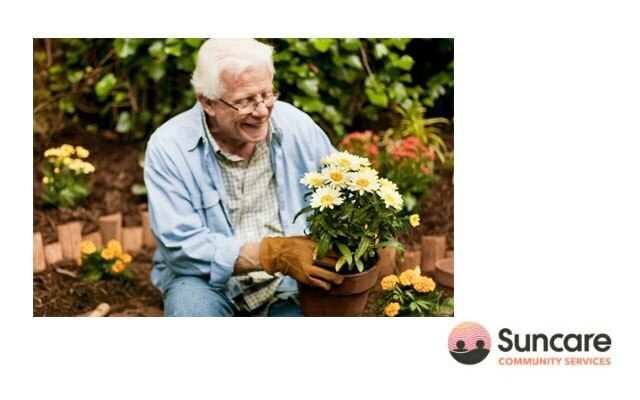 I have a Home Care Package; can I use Suncare's services? 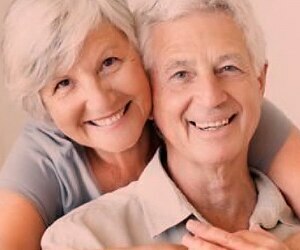 Yes, Suncare can be your service provider if you have been allocated a Home Care Package. 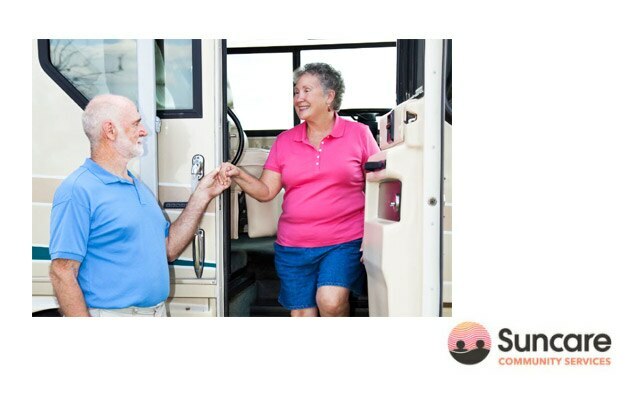 We will work with you to identify a total package of care and services to meet your needs so you can continue to live a more active and independent life. If you are an existing customer of Suncare, you are familiar with of our level of commitment but may not be aware of the complete package of services we provide.